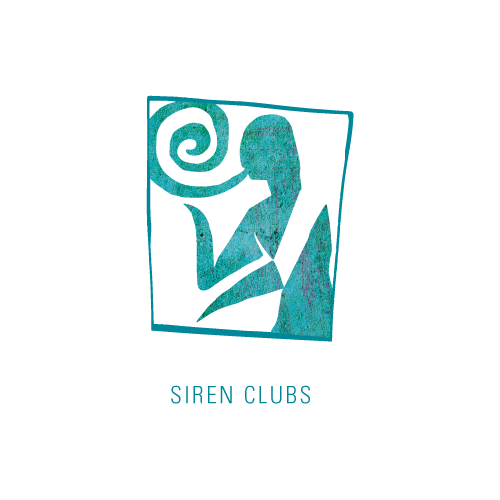 Siren’s Reserve Club gives you the ultimate flexibility and access to Siren Song wines. Whether you love reds from exceptional vineyards, or prefer to mix it up a bit with whites and wines from Siren’s Classic Collection, this club has it all. As a member of Siren’s Reserve Club, you’ll receive a total of 12 bottles of wine per year. Our winemaker hand selects four bottles for you to receive 3 times per year.